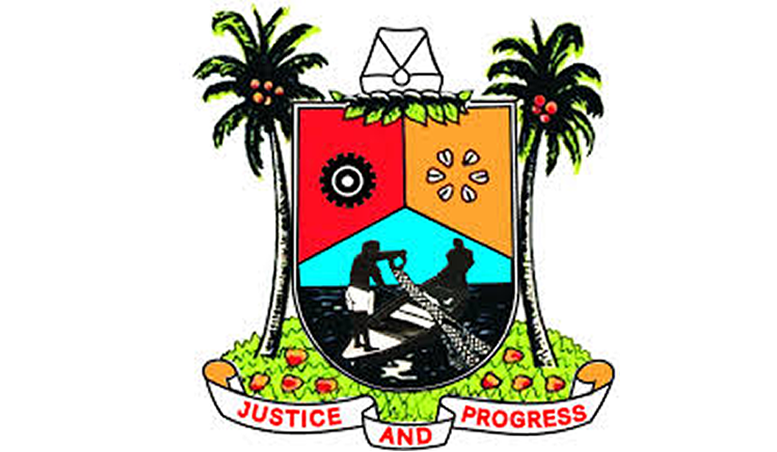 The Lagos State Government on Thursday said a total of 6,462 residents with proven business ideas have so far benefitted about N5.22billion from the Employment Trust Fund (ETF) designed to grow the economy and create jobs through provision of credit facilities with minimal interest. Speaking at the annual Ministerial Press Briefing to mark the third anniversary of Governor Akinwunmi Ambode’s administration held at the Bagauda Kaltho Press Centre in Alausa, Commissioner for Wealth Creation and Employment, Mrs Uzamat Akinbile-Yussuf said the amount so far disbursed constituted a huge part of the total N5.98billion approved for 8,229 beneficiaries since it began disbursement in 2017. The ETF is an initiative of the present administration in the State through which N25billion is earmarked to be disbursed over a period of four years to provide entrepreneurs, artisans, traders and others with capital to boost their businesses thereby reducing unemployment and increasing wealth among the people. 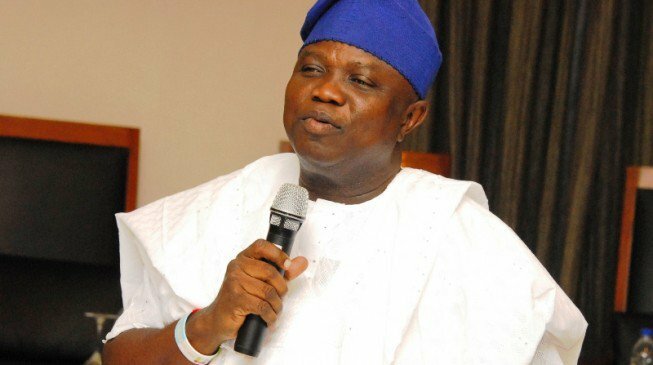 While reeling out loan disbursement activities of the fund, Akinbile-Yussuf said: “In fulfillment of the Lagos State Government’s mandate, the Fund has now disbursed N5.22billion to 6,462 beneficiaries, out of the approved loans totaling N5.98billion for 8,229 beneficiaries received. Akinbile-Yussuf said as part of efforts designed to encourage startups in innovation and technology, the State Government launched innovation-driven enterprise program tagged “Lagos Innovates” where access to high quality infrastructure, learning and networks were provided, adding that the projection was to cement the place of Lagos as the leading destination for startups in Africa. On other achievements of the Ministry in the last one year, the Commissioner said government developed virtual market which is an online portal created to connect artisans and tradesmen with customers in need of goods and services in a secure environment, revealing that the Ministry had commenced partnership with different stakeholders to actualize the initiative. She said under the tradesmen and artisans capacity building scheme, a total of 1,000 were retrained in 2017 to enhance their efficiency, competitiveness and productivity, while 40 members of Lagos State House Painter Association were trained and engaged by Kansai Plascon Nigeria, as well as 50 others were trained in partnership with Ruff n Tumble under the sustainable development programme. Besides, she said in recognition of the opportunities in emergence of new technologies especially in addressing the needs of the society to attain sustainable growth and development, the government came up with the concept of developing an ICT hub in Yaba, saying the project would be delivered in partnership with other critical stakeholders. Also, the Commissioner said the government would soon launch health SMEs to facilitate quality improvement in both public and private sector health facilities through provision of financial support with the support of private sector organizations with the aim of creating wealth and employment. The State Government, the Commissioner said, also introduced graduate internship programme through the Ministry where a total of 1800 candidates were screened in 2017 out of which 910 were deployed to various private organizations with the view to creating a network contact between the off-takers and the interns.